Ulanocut Green Water-Soluble Film is a water-soluble hand-cut screen printing film. 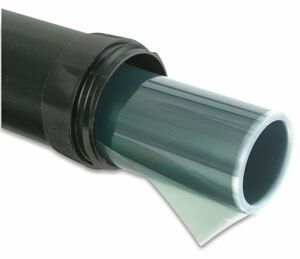 This type of film adheres to the screen with water. Use all-purpose, water-based block-outs such as Ulano No. 60 Screen Filler.